License GAME KEY Forza Horizon 4 Standard IS DISPLAYED IN THE BROWSER WINDOW AND COME TO YOUR E-MAIL AUTOMATICALLY AFTER PAYMENT !!! GIFT!!! 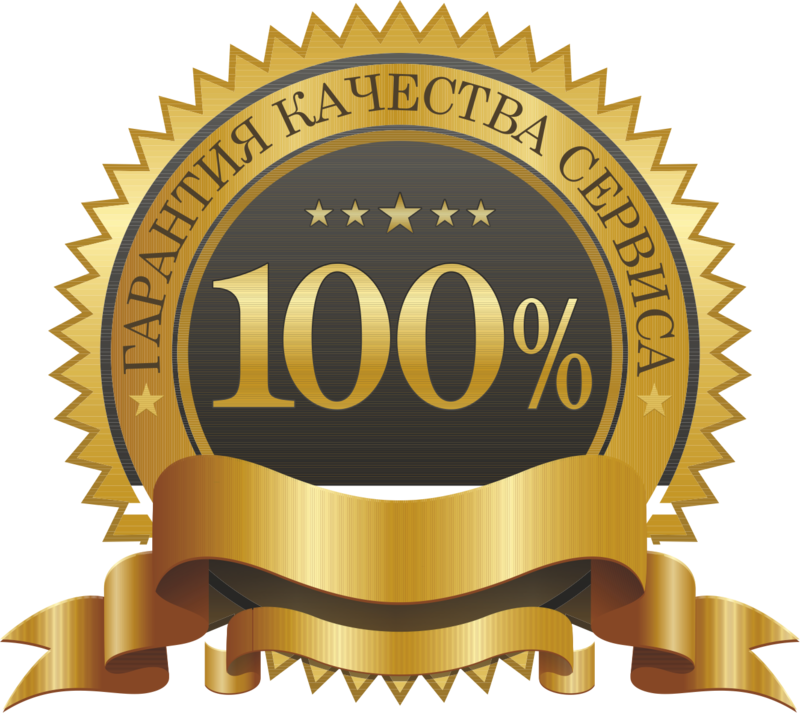 WRITE YOUR POSITIVE FEEDBACK WITH THE WORDS "I WANT A GIFT" AND DUBLISH THIS MESSAGE (in the CORRESPONDENCE tab on the order page of Oplata.info), BEFORE WHAT YOU ARE GUARANTEED, RECEIVE A CASE WITHOUT GAME. Live in motion. Live the Horizon. 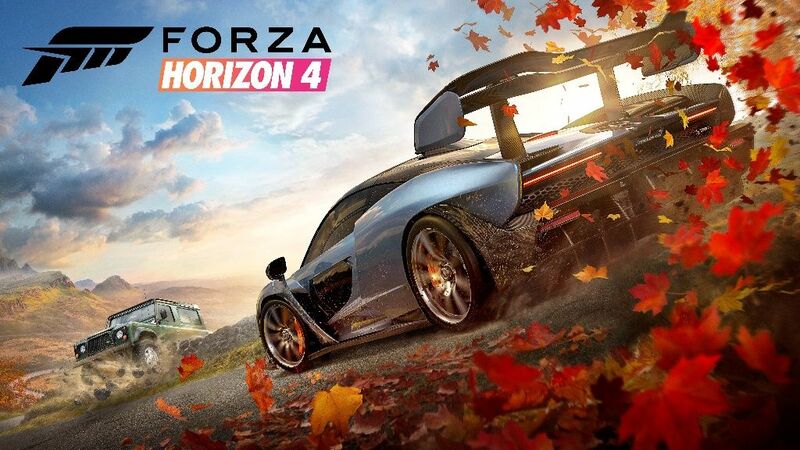 In the game Forza Horizon 4, for the first time in the car racing genre, you can see the dynamic change of seasons in the general open world. You are waiting for amazing landscapes, more than 450 cars and the opportunity to become a real star of the Horizon festival. - You haven´t seen such a Britain yet. You are waiting for lakes, valleys, castles and breathtaking landscapes in true 4K and HDR resolution on Xbox One X consoles and Windows 10 computers. Take part in races. Perform tricks. Create. Explore. - In the new campaign with an open ending your every step affects the passing of the game. The world is inhabited by real players. Time of day, weather and seasons change simultaneously for all players.